Home / Blog / How Much Does It Cost to Replace Your Roof? Roofs are important and expensive home elements, and that word expensive can scare many people away from taking care of roof issues. But don’t panic. With a little effort, you can better prepare yourself for a new roof’s cost. So, is it really possible to know what cost to expect for your new roof? With a little thought and research, it is. 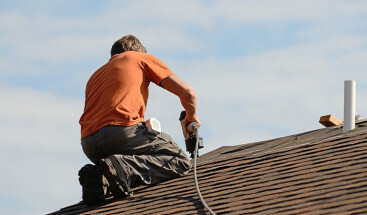 When faced with a dysfunctional roof, most homeowners will default to a roof repair job. The cost of repairing a roof is significantly less than a full roof replacement. However, this doesn’t mean a roof repair is always more economical. For many roofs, a repair job will fix the current problem(s). If your roof does not need a full replacement, this can save you a great deal of money. But no matter how sound a repair might be, any roof repair is only a patchwork job. Nothing beats a roof replacement for structural integrity. As a roof gets older and experiences greater damage, a roof replacement is needed. And while a replacement is the costlier option up front, it is the smart option in the long run. Forgoing a roof replacement means continual roof problems and potential interior problems like rot, mold, and mildew. Contractors do their best to quote you a realistic replacement estimate, but knowing the factors that can affect the cost of your new roof installation can help prevent surprises. Knowing what to expect will keep you from incurring major, shocking expenses. Cedar-made shingles provide an unmatched beauty to any home. They also provide a variety of style choices and are some of the most durable and energy-efficient wood shingles available. A true wood roof is guaranteed to add a level of elegance and beauty to your exterior that no other roofing can achieve. Shingles typically run from $4 to $7 per square foot while shakes can run up to $9. A tiled roof is a durable roof. With proper maintenance, tile roofs have been known to last up to five decades. 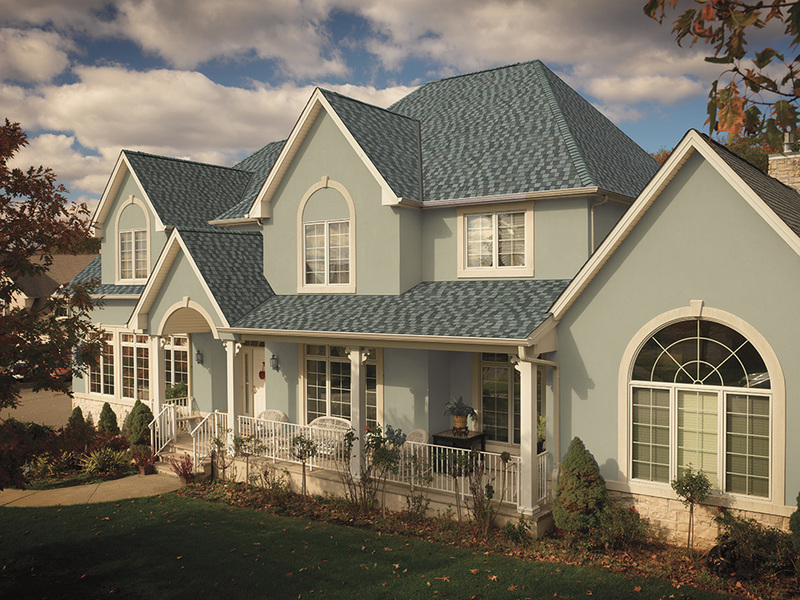 Tile is an extremely weather resistant form of roofing, which is perfect for the Denver area. Depending on the type of tile used, this type of roof can run as low as $4 and as high as $15 per square foot. However, tile can be one of the most durable roofs, lessening the chance for major repairs or additional replacements. This form of roofing is one of the most lightweight and has an easy, quick installation process. Due to metal’s ability to conduct heat, metal roofs reflect the sun’s rays and keep a house well insulated, not to mention they are flame resistant. A new metal roof will likely cost you around $6 per square foot. 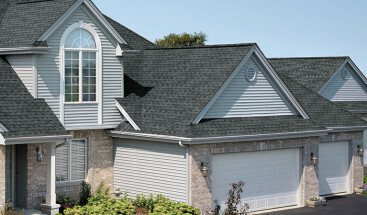 There is a great amount of variety when it comes to asphalt shingles. They are durable and offer a great sound barrier to the outside world. They are also some of the most affordable roofing shingles, running as low as $1 a square foot, but averaging $4. Take the time to research and compare roofing contractors. Get a quote on your roof replacement based on the factors that affect roofing costs, and compare the prices. 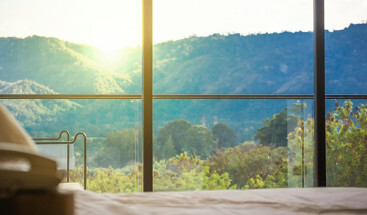 Not only will this give you a starting point as to the overall cost of the replacement, but it will help you determine which contractor suits your needs. However, remember that you get what you pay for when it comes to roof installations. If a contractor’s prices seem too good to be true, they likely are. The contractor may be lowballing the estimate or may even give you an inferior installation, which will cost you more in the long run. Look for a contractor who is within your affordability but who has a solid reputation with former clients. Our goal at Refined Exteriors is to be a reliable, trustworthy contractor who provides the easiest and simplest experience for our clients. We know that replacing your roof can be overwhelming, which is why our team takes a customer first approach. And as a GAF Master Elite roofing contractor, we understand the scope of a roof replacement and can get the job done affordably, timely, and right! If you are ready for a new roof, contact us at (720) 360-1611 for a FREE Consultation. Let us help make the roof replacement process as easy as possible.